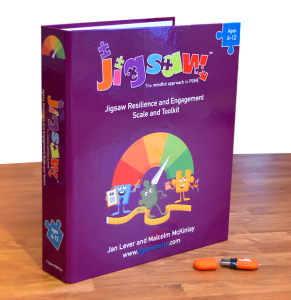 Designed as a whole-school approach, Jigsaw provides a detailed and comprehensive scheme of learning for ages 3-16. 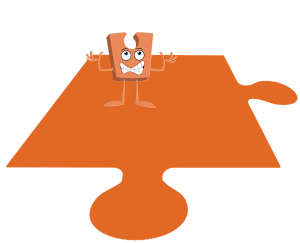 Jigsaw makes teachers’ lives easier by providing extremely well-structured, progressive lesson plans with teaching resources included. 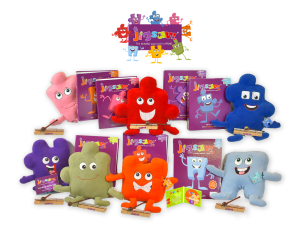 Jigsaw is a unique, spiral, progressive and effective scheme of work, aiming to prepare children for life, helping them really know and value who they truly are and understand how they relate to other people in this ever-changing world. 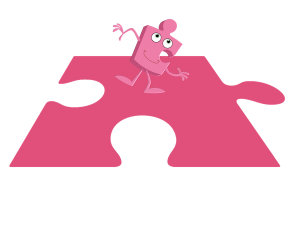 Jigsaw fulfils statutory requirements for Relationships, RSE and Health Education and supports Ofsted! 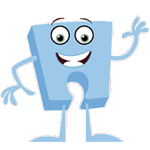 Electronic version of teaching materials, original songs, Jigsaw Friend(s), Jigsaw Chime(s), assemblies, assessment process and weekly celebrations are included. 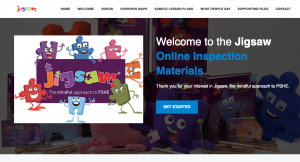 Jigsaw integrates with various educational systems. Just click the flag to view Jigsaw for your region. 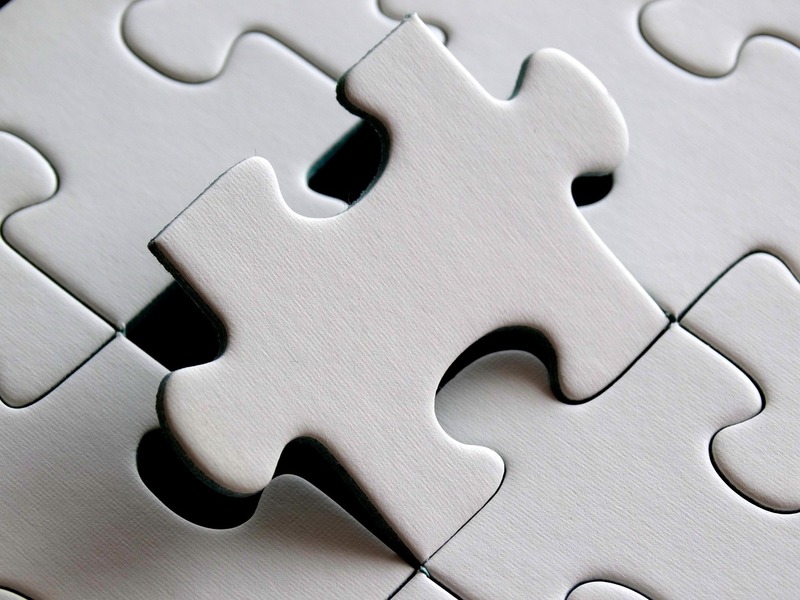 There are 6 Jigsaw Puzzles (half-termly units) designed so the whole school can study the same learning themes at the same time, each year group at its own level. 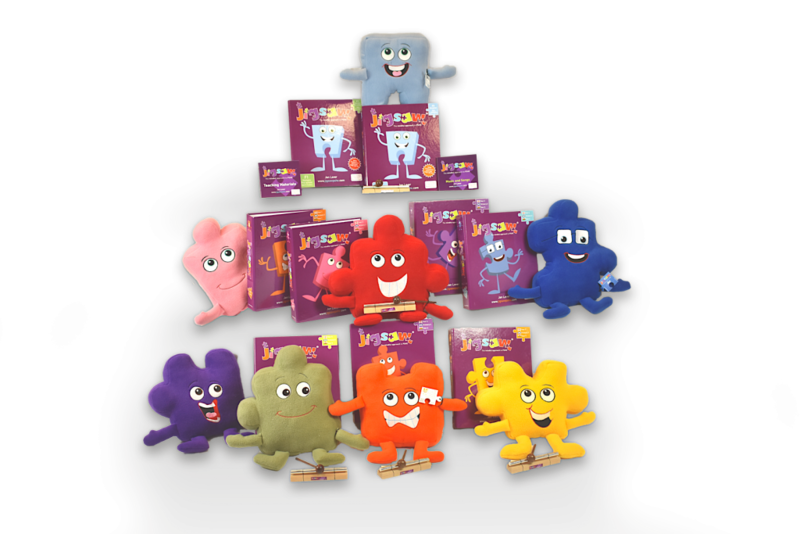 The Puzzles are sequential and developmental throughout each academic year. 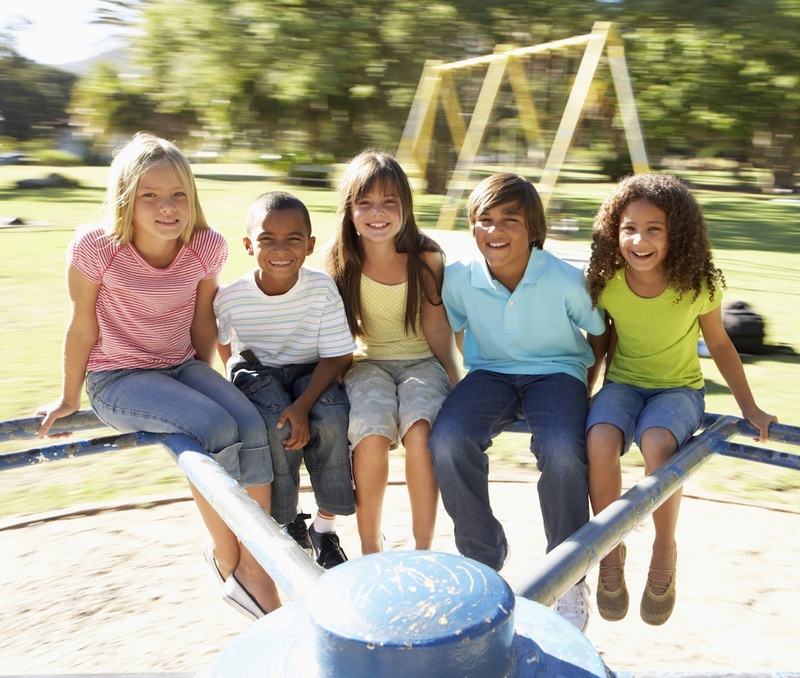 Jigsaw holds children at its heart, and its cohesive vision helps children understand and value how they fit into and contribute to the world. 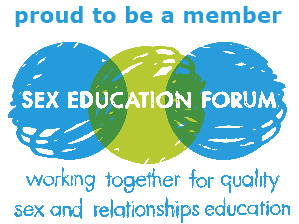 After several years of promoting this amazing resource to Bristol schools, as a member of the Healthy Schools Team, it is so wonderful to be in the driving seat of delivering it into my new school with the wealth of support that you, as a Jigsaw team, provide ● I could not be more satisfied from my school, my colleagues, my pupils and their families. My return to teaching after 13 years out, has been blessed by the joy of Jigsaw! We all love Jigsaw at our school. It has transformed our PSHE provision. 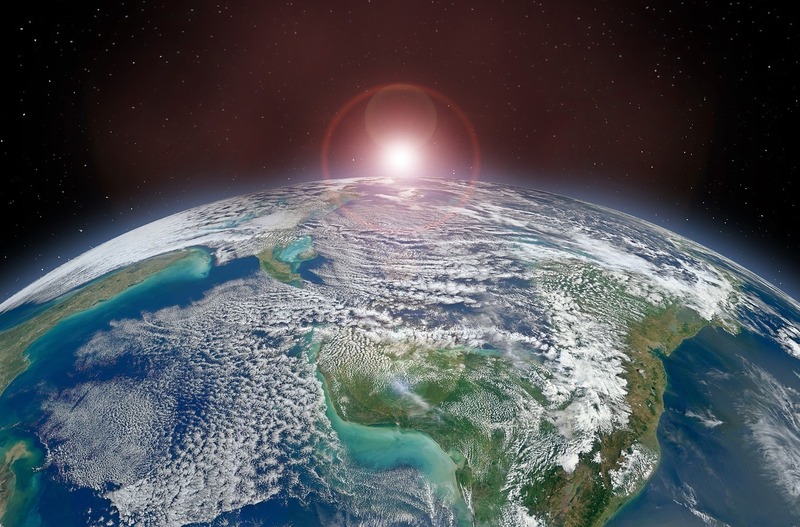 It is very easy to follow and brilliantly thought-out. 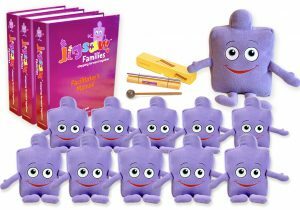 My kids absolutely love Jigsaw Jenie and respond really well to seeing him in various role-play scenarios! I'm sure many other schools must love Jigsaw as much as mine. Well done on making such a fab resource! Can I just take this opportunity to say, again, how AMAZING Friday was. I definitely left inspired and feeling really passionate about getting our whole school really onboard with the Jigsaw approach, so thank you, Jan!  Thank you so much for your fantastic support - This really is very useful. The JIGSAW program is working so well in our school and I have been very impressed with the support we have received from your team. We absolutely love Jigsaw!  Our staff are on-board wholeheartedly and can see a difference and the children adore it, we're so pleased. In fact we're so happy that we are now considering also buying Discovery R.E for the whole school. 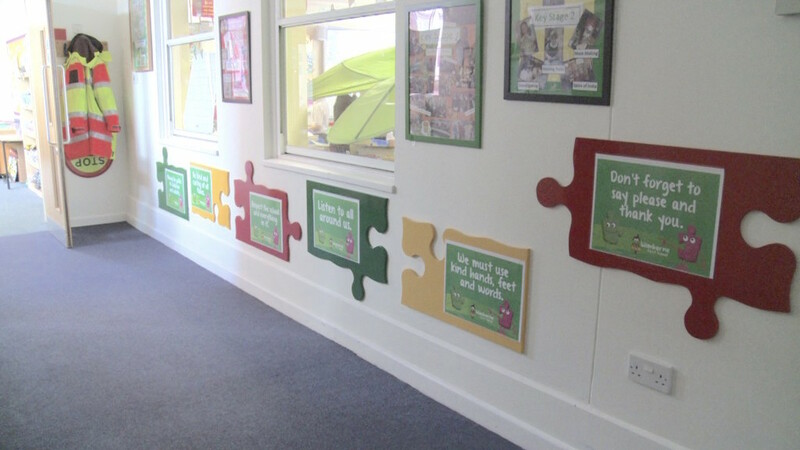 Staff and children at Killinghall Primary School have thoroughly enjoyed working through the Jigsaw PSHE, we love our themed songs. It is enabling children to think critically and share their thoughts and feelings in a secure environment. 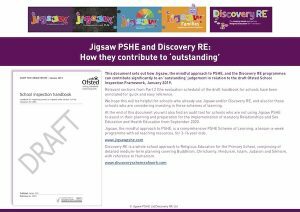 The collaborative and holistic approach taken by the Jigsaw team, along with their expertise and enthusiasm, have made a very positive contribution to us developing our PSHE offer beyond traditional schools-based delivery.  Jigsaw has given me the outstanding moments that I went into teaching for! I changed our timetable this term and was talking it through with the children. They cheered and whooped with delight when I said that we were still going to be having Jigsaw time but now on an afternoon and that we're going to be doing Jigsaw Time across the whole school soon. The inset was so amazing, everyone was so excited and inspired by Jan. We are so excited to deliver Jigsaw to our pupils as we know it is going to have a huge impact. Thanks again.  I would just like to say how much we have enjoyed teaching the Jigsaw programme over the last year and the feedback from the children has been extremely positive. 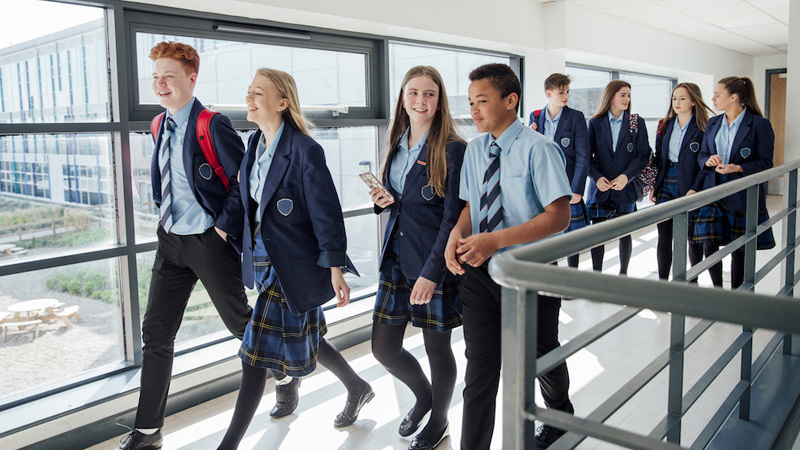 The support that I received at the meetings over the year has been brilliant and I'm sure that many more schools will be keen to come on board.  In knowing that schools elsewhere are embedding Jigsaw into practice and enabling children to celebrate their unique identities, I feel proud and grateful to be a part of something so special. Thank you for such a motivating training session, and your enthusiasm and belief in this programme is totally inspiring. I left feeling really motivated to get the ball rolling and share Jigsaw with my colleagues back at school - So, thank you! I thoroughly enjoyed this afternoon's training and was sad to leave early. It is so comforting to know that there are people out there still doing a fantastic job with as far as I'm concerned the right ethics, support and passion. Education, in the true sense, is the understanding of oneself, for it is within each one of us that the whole of existence is gathered.